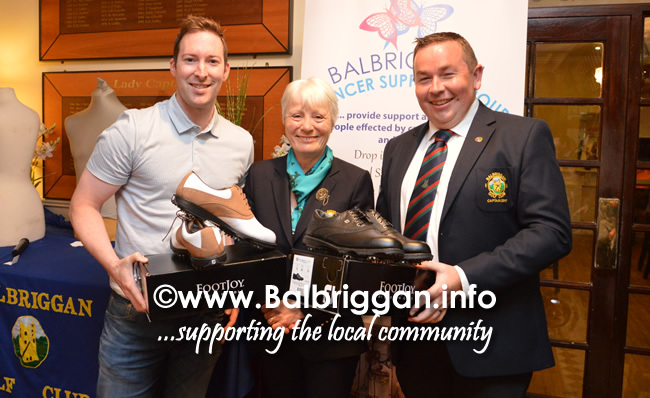 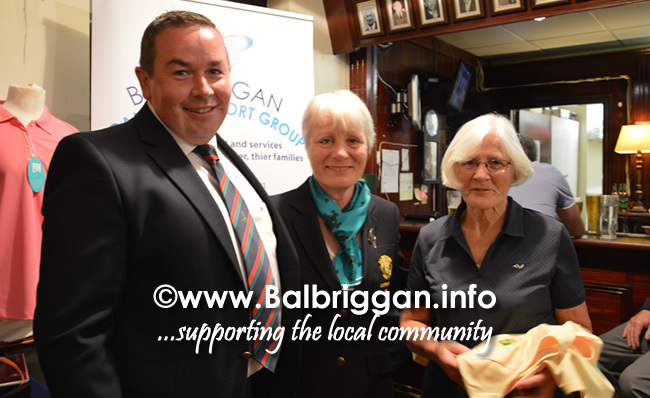 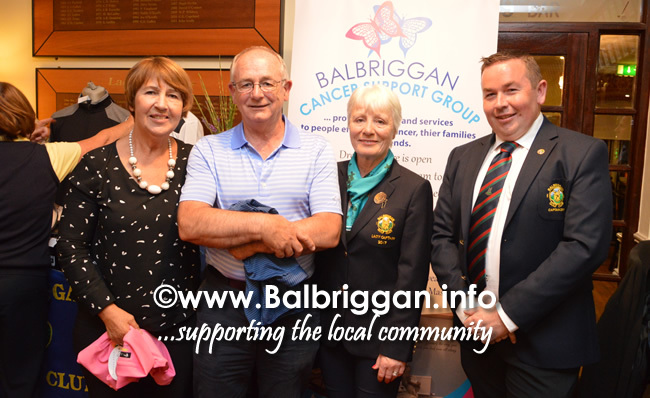 216 members of Balbriggan Golf Club played in the Annual Captains Charity Day on Saturday 2nd September. 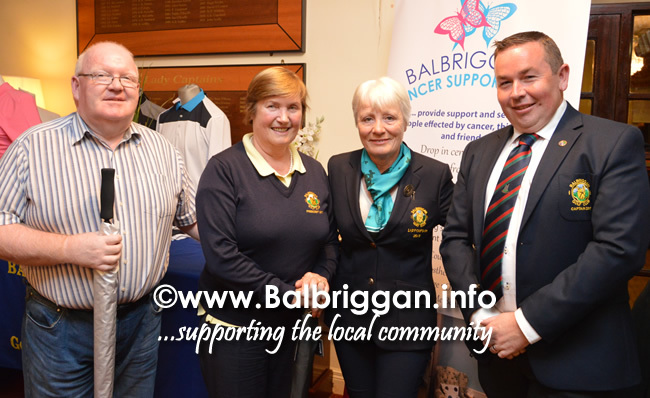 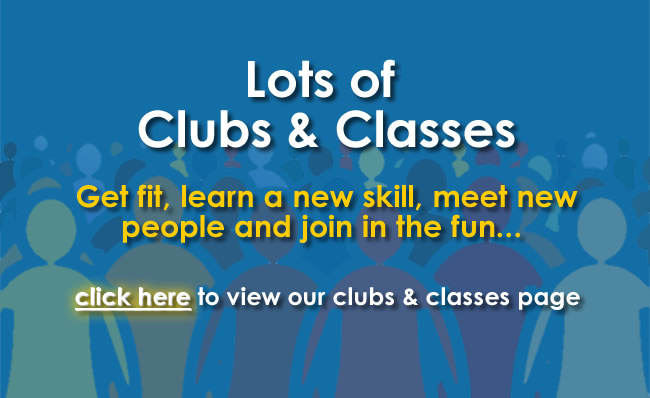 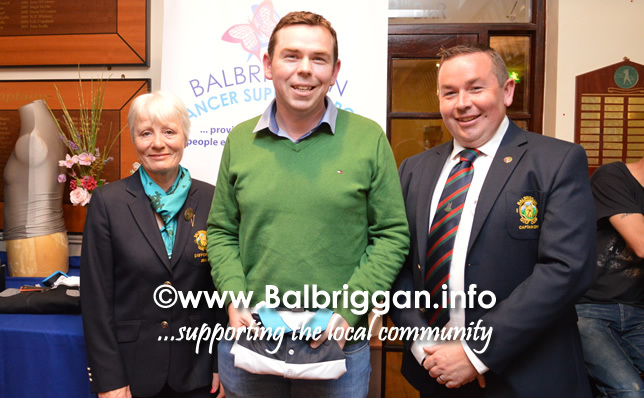 The chosen charities to benefit this year are Balbriggan Cancer Support Group & Balbriggan & District Meals on Wheels. 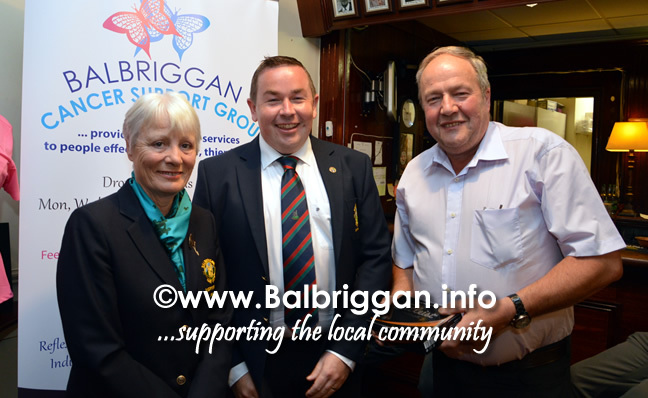 Captain Peter Slevin & Lady Captain Bernie Hunt thanked the two Vice Captains Tony Hamilton and Beatrice Magee & their volunteers for making tbe day such a fantastic success. 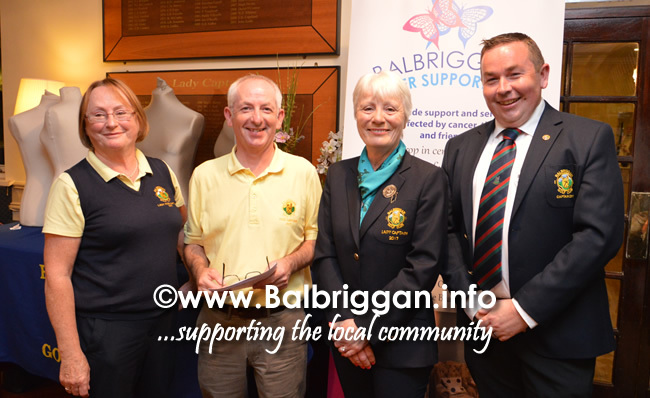 The Captain also thanked all the members for playing & generously supporting the day. 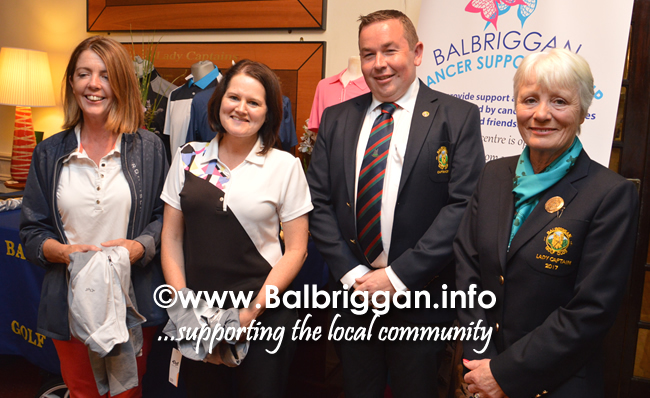 Total will be confirmed in the coming days. 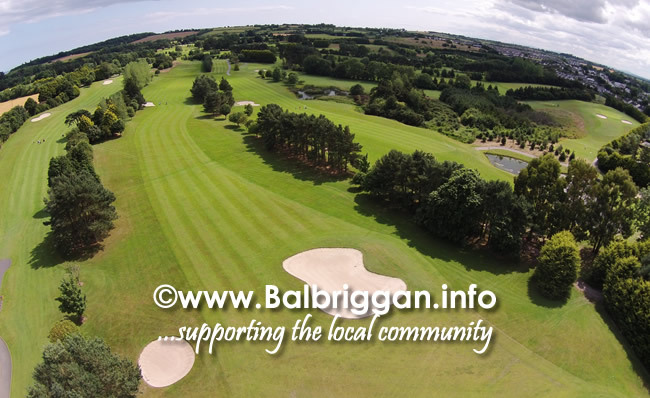 Nearest the pin: Paul Dunne.